Custom footware, known continentally as “Bespoke footware,” was formerly the norm. Shoes, boots, clogs, sandals, and even slippers for men and women alike was cobbled by hand to fit each person’s snowflake-esque foot. This array of footgear often lasted a person’s entire life and allowed them to keep a predictable style, changing and upgrading soles and other accessories as needed. 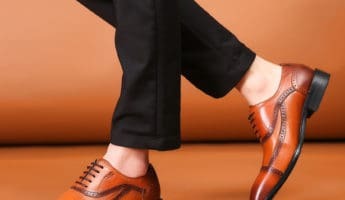 To this day, bespoke footwear isn’t designed to wear out the same way a pair of penny loafers from the nearest shoe shack will. They’re intended to be buried with you, which makes it all the more important that you know all about bespoke footwear if you have any desire to outfit yourself with a set of custom shoes. 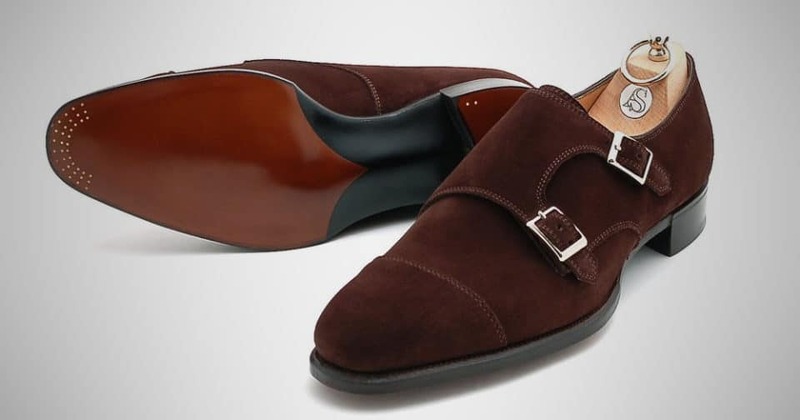 Fight the instinct to believe that bespoke footwear is simple. It is not. 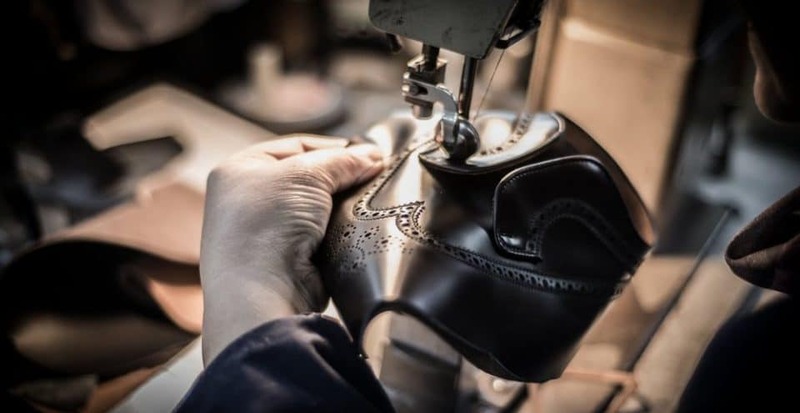 The artisans who craft these shoes and boots are experts in not only crafting a stylish shoe, but making one that is ideal for you as a human being. The process is long and involved, taking time, patience, and money. 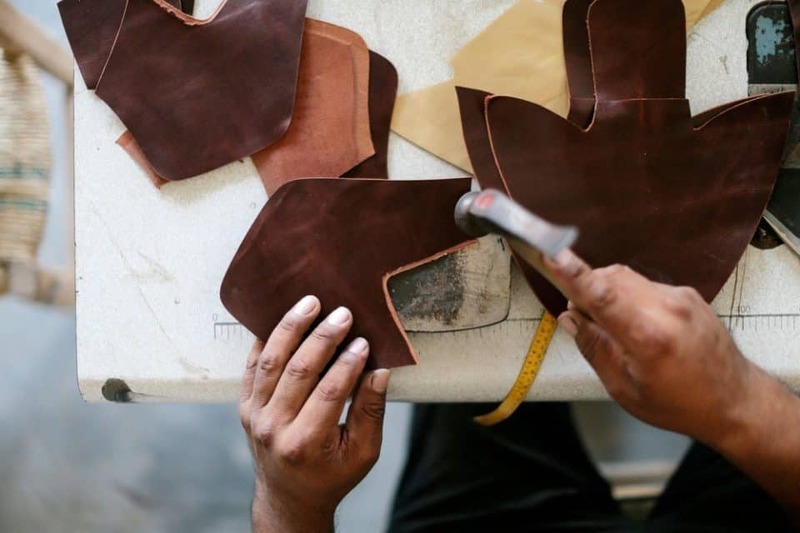 This is dependent on where you live, but the easy rule to follow is: Buy from a traveling shoemaker, not one down the street. 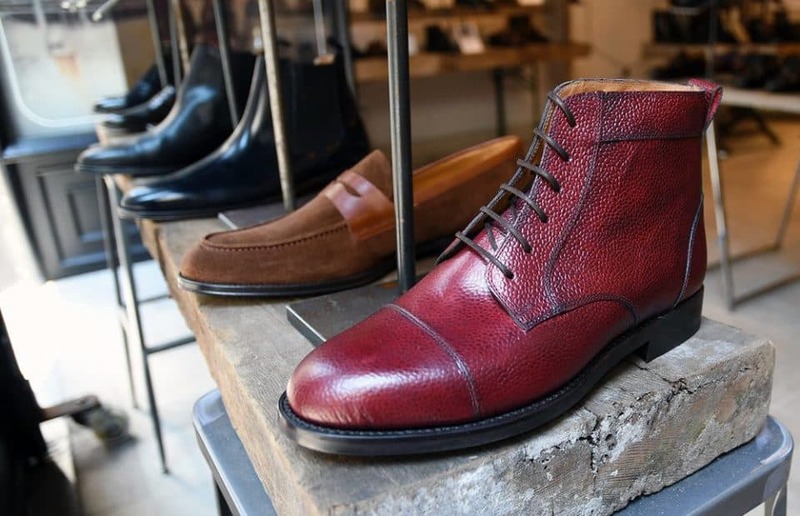 Unless you live deep in the heart of London, odds are slim your local boot-fitter is going to give you a pair of quality bespoke shoes. Most of the best shoemakers travel the world, going to luxury hotels to peddle their wares from private suites. There, they meet with clients, show them samples, give them options, and learn about them. They also take measurements, but that’s just a tiny portion of the bespoke footwear world. 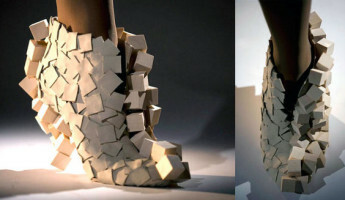 It should be noted that the ability to make custom shoes is an art that is dying out. 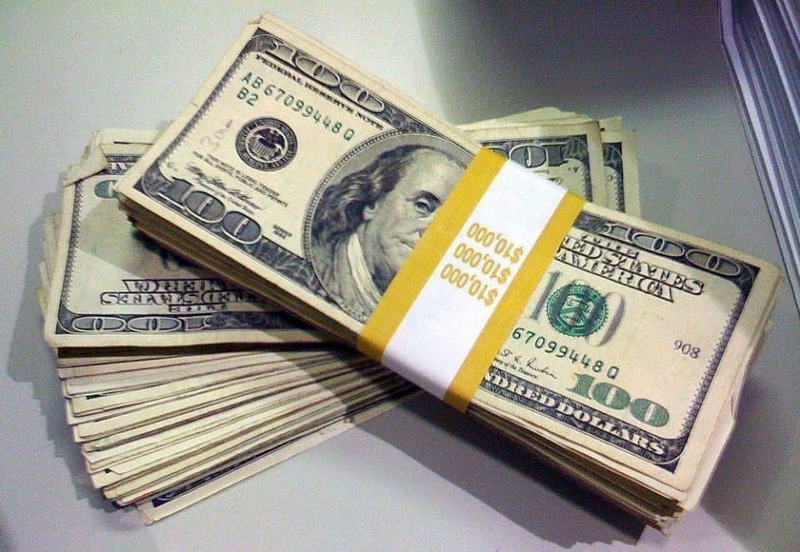 The people with this vaunted ability are in demand, and the cost reflects the leanness of the supply. 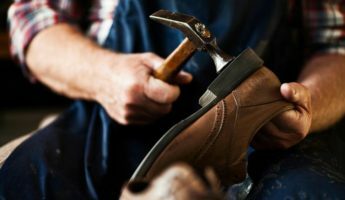 You can expect to pay up to $2,500 for an average pair of bespoke shoes in England, where most craftsman of this type live. 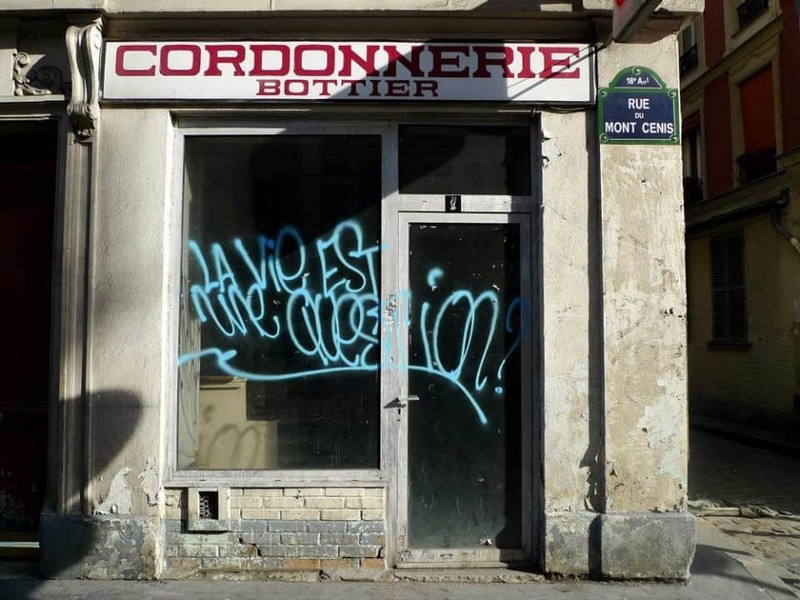 Go further afield, and prices are going to range heavily, but starting with a couple grand to rub together will at least start the conversation. 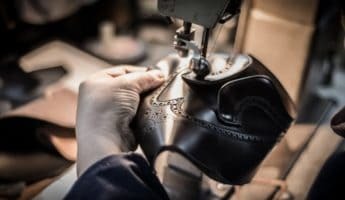 Before you even contact a custom shoe-crafter, you should have a fair idea of how these shoes are going to fit into your wardrobe. 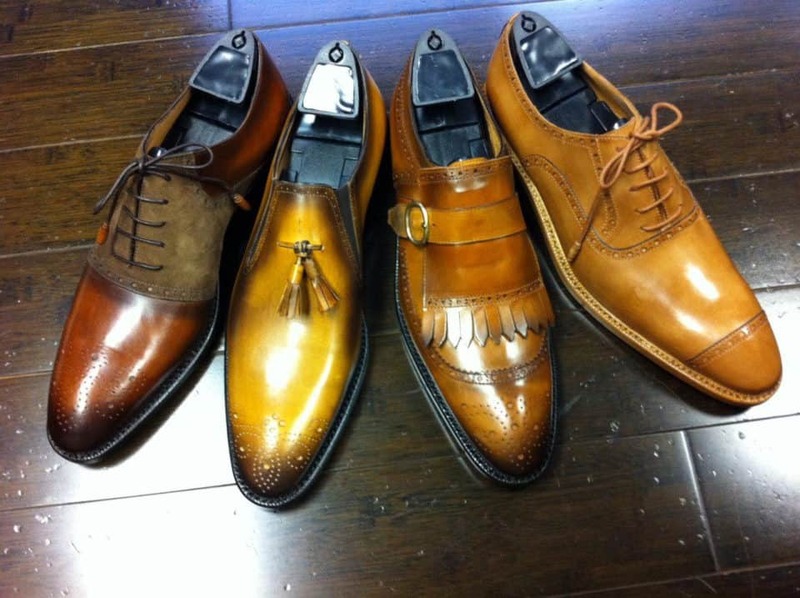 You can’t simply ask for “Brown leather dress shoes.” These people are creating a masterpiece you wear, so do not go into your meeting with your shoemaker expecting to shout your order into the clown’s mouth. 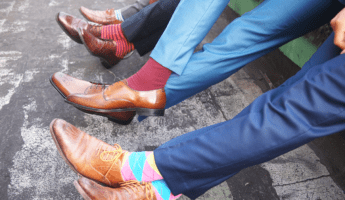 You’re likely going to leave shoeless and ashamed. 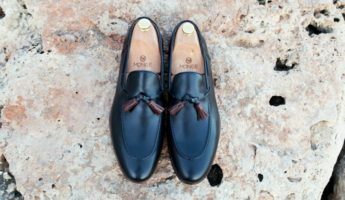 Bespoke footwear is an industry where you will get what you pay for, but you also get that which you wait for. The making of the last pair of shoes you’ll ever need is long, it’s involved, and it takes time and effort. Rush it, and you’ll suffer. 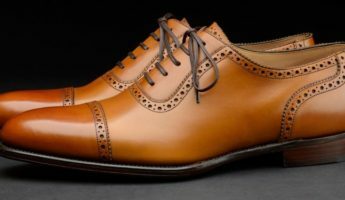 We will make suggestions at the end of this article for bespoke shoemakers that we find to be among the elite, but the watchword when it comes to bespoke shoes is custom. You must find the maker that best fits your feet. You need to know they can provide what you need, or you are going to waste money and time. 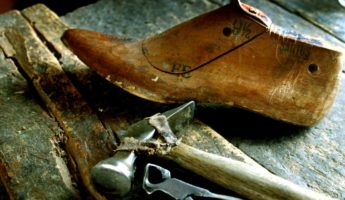 When you choose a shoemaker, you will meet with them extensively. 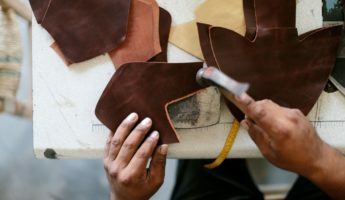 They do not simply measure your foot and then promise to ship in 7-10 business days, they will have a lengthy conversation with you about what you want, your personal style, and give you leather samples from which to choose. 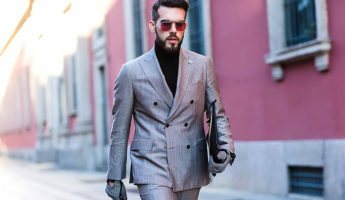 They’ll learn more about you than most dates, and some spouses, so anticipate an involved style discussion while they determine how to best help you. 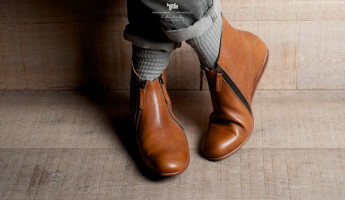 Once you’ve come to an exact decision on your shoes, they will then take tedious, exhaustive measurements of your foot. Only then do they give you a pat and a lollipop and send you on your way. 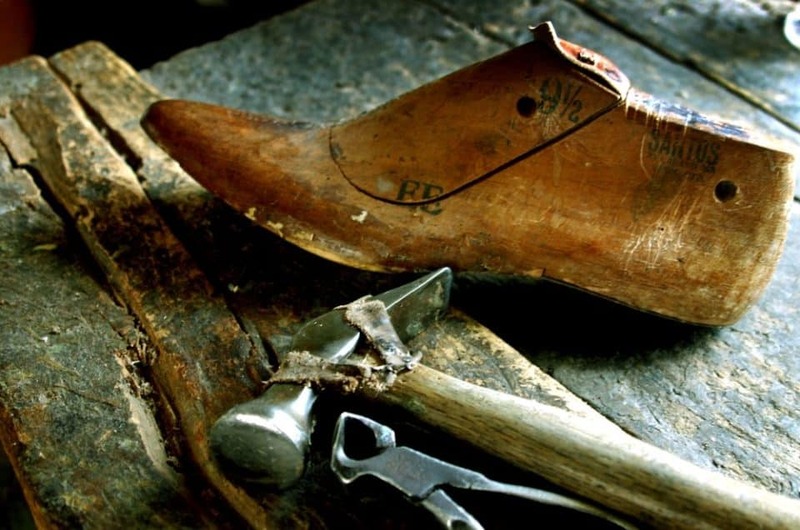 When a shoemaker builds something “to last” they aren’t making a pun. They use the measurement of your feet to create an item called a Last, which is what they use to mold your shoes. It’s a mold of your foot that will act as the template for the footwear they are going to make for you. They do this, both so they have an item that will mold the shoe to your foot, but also so they can make you shoes in the future. These lasts also give the shomakers the pattern to send off to a pattern-maker who creates paper patterns for the leather. These are sent off to a material worker (or the specifications are put into a machine) who cuts the exact pieces to be shaped by the shoemaker. Once the pieces are cut by the artisan(s) to micrometer exactness, they go to the closer. 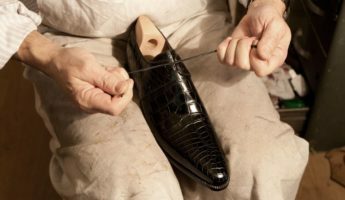 This is the artisan who stitches together the insole, the upper, prepares and stitches the welt, sole, and attaches cork filling. They also begin adding any extra items you need or want. Then, they use the last for final shaping and then decoration and ornamentation, per your designs. 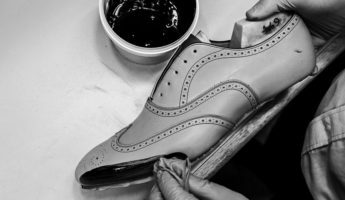 The entire process of making custom shoes often requires 12 to 18 months, and that’s from beginning to end. Waitlists of 2 to 5 years before the process even starts are not uncommon. 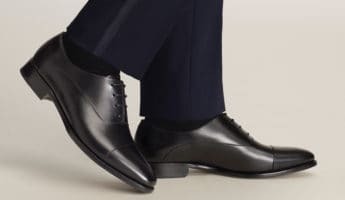 However, when you have a pair of shoes that fit like a superior skin than the one into which you were born, you’ll understand why it took so long.